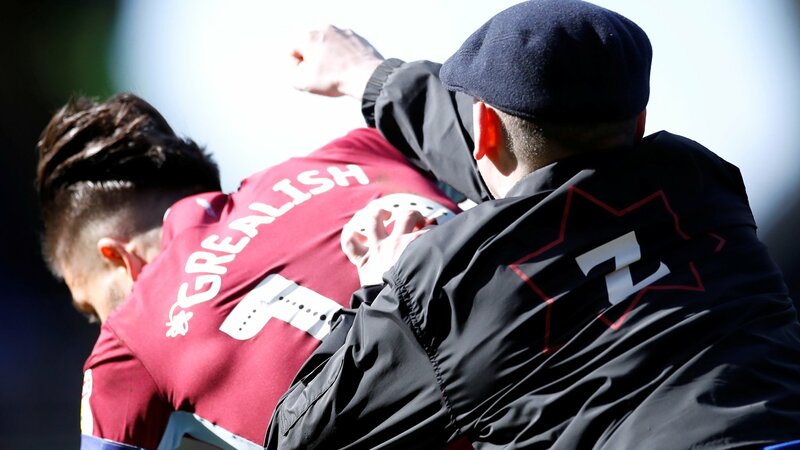 Birmingham City have been charged by the Football Association with failing to control their spectators after a fan attacked Jack Grealish during the Second City derby against Aston Villa. Supporter Paul Mitchell invaded the pitch in the 10th minute of Sunday’s Championship fixture and struck the Villa captain from behind. Mitchell was jailed for 14 weeks on Monday after admitting assault and encroachment on to the pitch. Blues have until 22 March to respond. Mitchell’s attack came after both sets of players had been involved in a melee when Blues midfielder Maikel Kieftenbeld fouled Grealish in the fifth minute of the game. The FA has also charged both clubs with failing to control their players, giving them until Monday to respond. Extra security measures were put in place by Birmingham during Wednesday evening’s Championship fixture against Millwall.